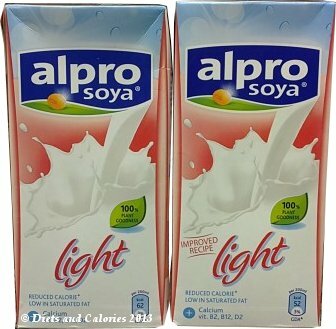 Having tried and tested many brands of Soya milk and other dairy alternatives over the years, the brand that’s always in my fridge is Alpro Soya Light (the ambient one). Alpro Soya Light (long life) isn't the same as the Alpro Soya Light you find in the chiller cabinets. The long life ambient version is actually sweetened whereas the fresh version isn't. They're both low in calories with Alpro Soya Light fresh having 22 calories per 100ml and the long life one having 31 calories. However, a few weeks ago as I was pouring out some Alpro Soya for my coffee, I glanced at the nutrition label and noticed something had changed. The calories per 100ml was now showing only 26 calories. So what's changed? For a moment I wondered whether I'd remembered the calories incorrectly. But when searching through my stock of soya milk, I found that the older packs did indeed show 31 calories. Scanning the carton further I now noticed it has an 'Improved Recipe' message on the front. I can't tell any difference in taste, which I'm especially pleased about, and what a bonus losing 5 calories. In fact, I'm now swapping my Alpro Soya light chilled which I drink half the time, to this new version. What else has changed? Not too much. Fat, saturates calcium and vitamins remain the same. 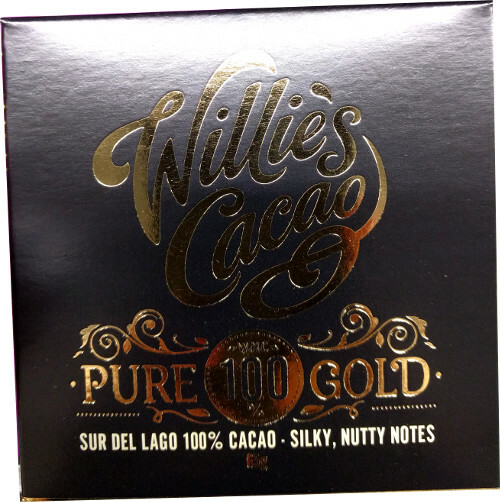 The newer version has less sugar, with 1.4g per 100ml, down from 2.0g in the older version. Fibre is also slightly down, with 0.9g per 100ml instead of 1.2g. Salt is minutely up from 0.10g to 0.11g per 100ml. Calcium and vitamins are also the same. It's still cholesterol free and contains 100% plant goodness. As for the taste, smooth, creamy and subtly sweet. Oh, it also froths really well if you make frothy milk for coffee. 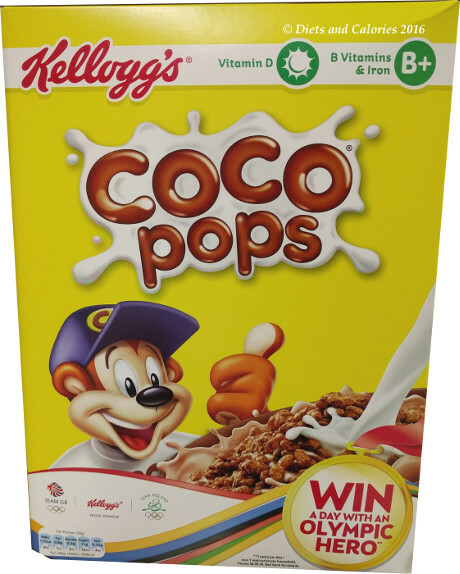 Ingredients differences: The new improved has replaced fructose-glucose syrup with fructose and sugar. Dietary fibre (inulin) has been replaced with Maltodextrin (fibre), and there is an additional ingredient of natural flavouring. Available in most larger supermarkets. Nutrition information per 100ml: 26 calories, 1.6g carbohydrates, 1.4g sugars, 1.2g fat, 0.2g saturates, 0.9g fibre, 0.11g salt. 120mg calcium. Vitamins: Riboflavin, B12 and D2. Suitable for vegetarians. 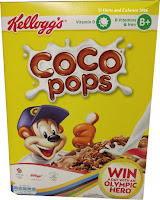 Ingredients: Water, hulled soya beans (4.1%), maltodextrin (Fibre), fructose, sugar, calcium carbonate acidity regulator (monopotassium phosphate), sea salt, flavouring, stabiliser (gellan gum), vitamins, Natural flavouring. Alpro have a new packaging design for their ambient long life Soya Light and I must say it's a huge improvement. It's easier to open and hold and it pours out perfectly. The previous opening design was annoying as the pop up lids often fell off. Also the inner seal had a tendency to partially remain behind after opening which rendered the pouring experience a messy process. Besides the packaging redesign, for some reason there is also a tiny increase in calories. Now 100ml of Alpro Soya Light has 27 calories instead of 26!